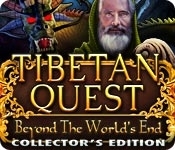 Reignite the adventure through the wilds of Tibet in the bonus chapter. 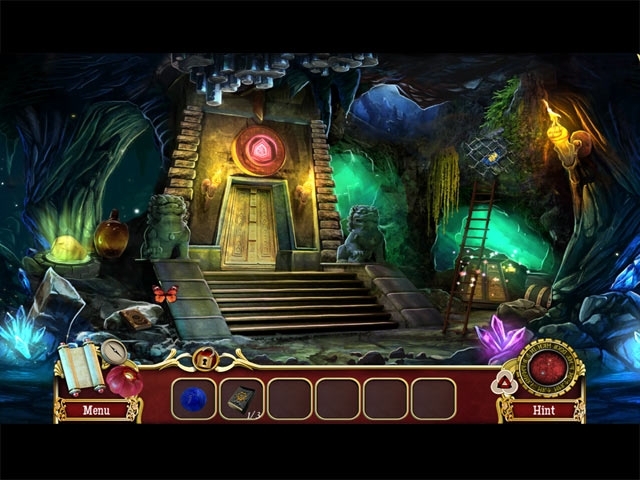 Replayable puzzles and Hidden Object Scenes. Enjoy wallpapers, soundtracks, and other extras. Get help with the integrated Strategy Guide.